The Galleria is no stranger to well-dressed ladies oohing and awwwing over gorgeous clothing, fashion-forward accessories, and oversized sunglasses. 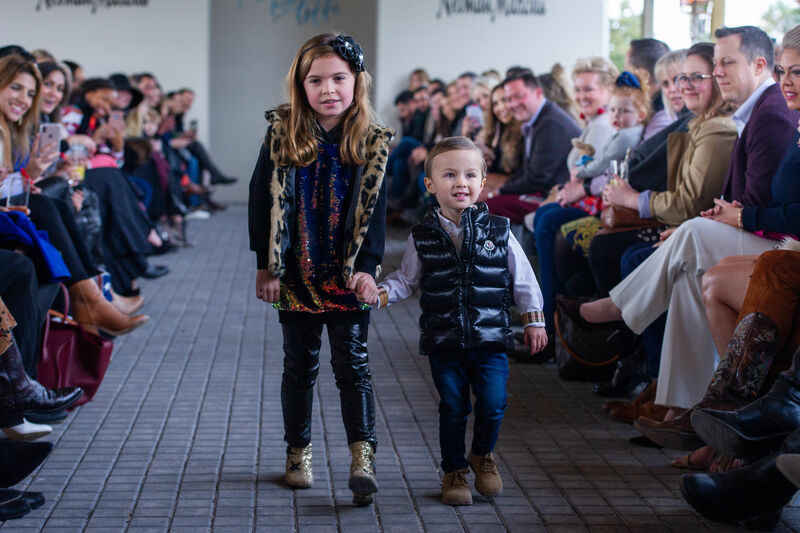 Last night, however, the crowd wasn’t just there to shop—they were there to promote one of Houston’s most successful young fundraising groups: Women of Wardrobe (WOW). 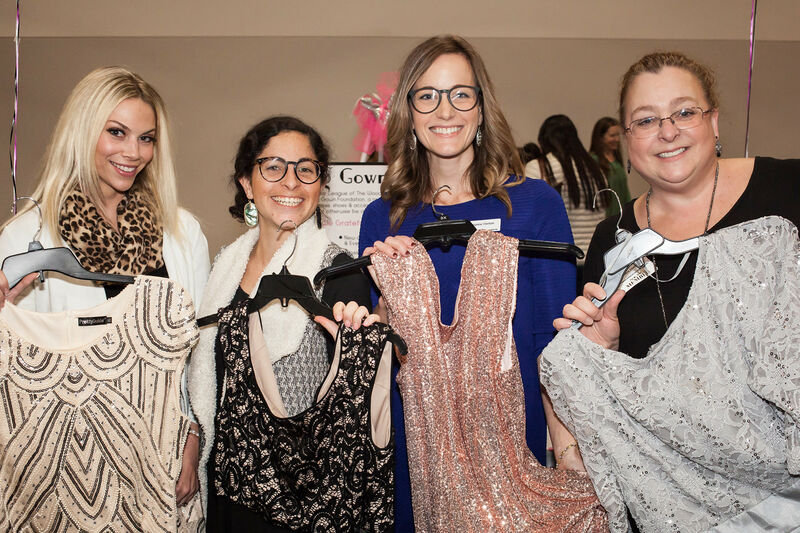 Last year, WOW raised over $65,000 for Dress for Success, an organization dedicated to promoting financial independence for disadvantaged women by providing both career education and proper interview attire. 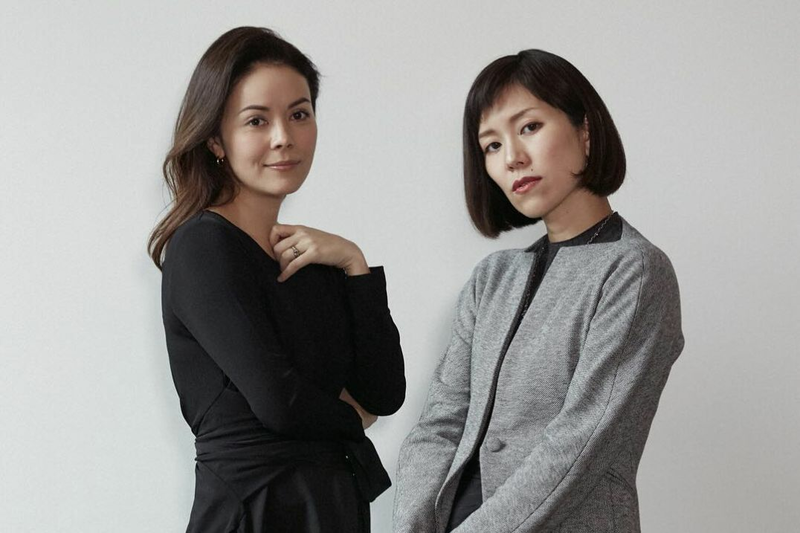 Members run the gamut from the just-starting-out, young professional set to socially connected, seasoned fundraisers. 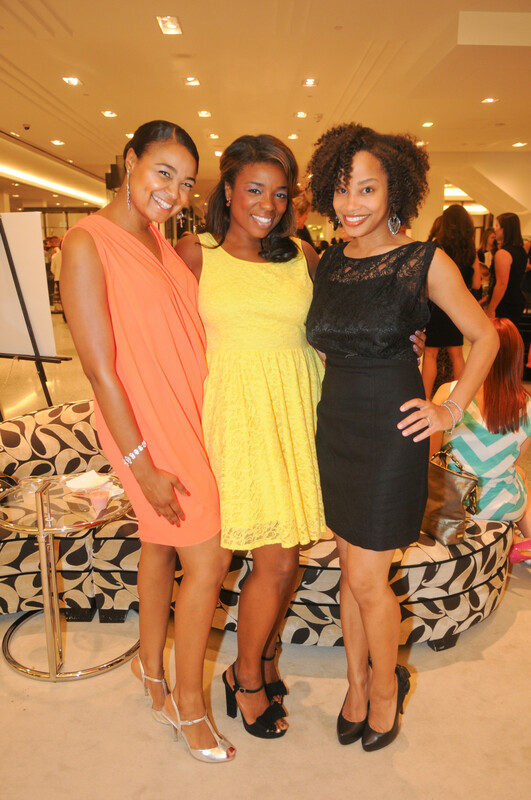 Melyssa Rodgers, Tifani Fortenberry, and Crystal Pourciau at a WOW event. Photo via Dress for Success. According to Dress for Success Vice President (and founding board member of WOW), Lauren Levicki, its not about having deep-pockets—it’s about giving back however you can. 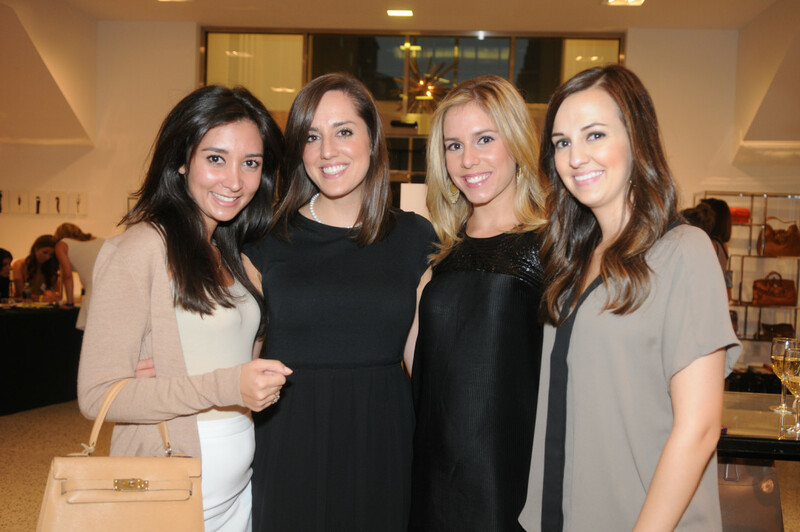 Hasti Taghi, Megan Coody, Lauren Pupui, and Sarah Smith at a WOW event. Photo via Dress for Success. 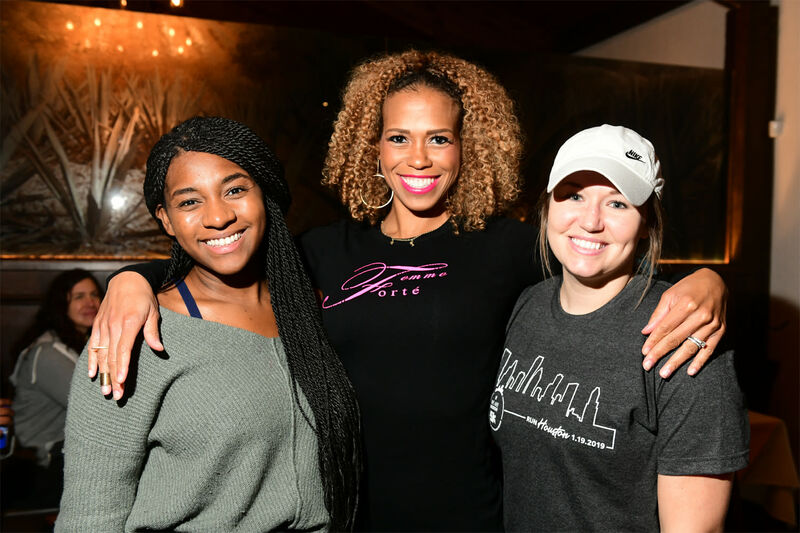 Paige Branam, event planner with A Fare Extraordinaire and president-elect of WOW for 2014, joined in 2007 after moving to Houston, wanting to be more involved in her new community. WOW’s next event is the 9th Annual Spring Fling on March 29th at Taps House of Beer on Washington Avenue.